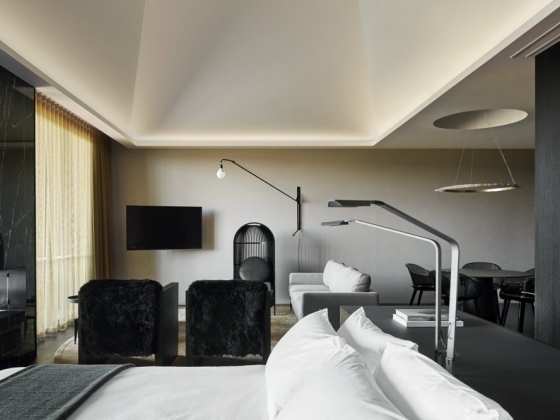 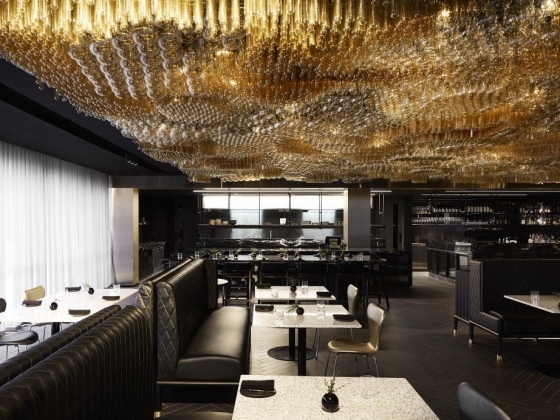 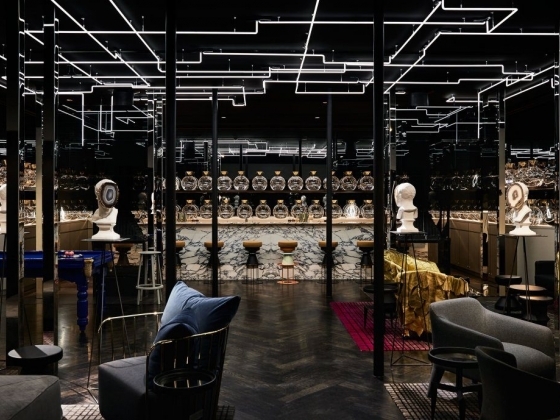 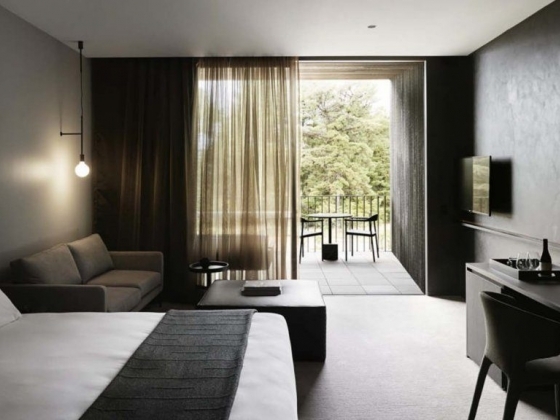 Gourmet Traveller's 'Hotel of the Year' sets a new standard in regional accommodation, its 46 luxury rooms boast private terraces, king size beds, complimentary mini bar and on demand movies, rain showers, and the option of deep-soak Japanese baths. 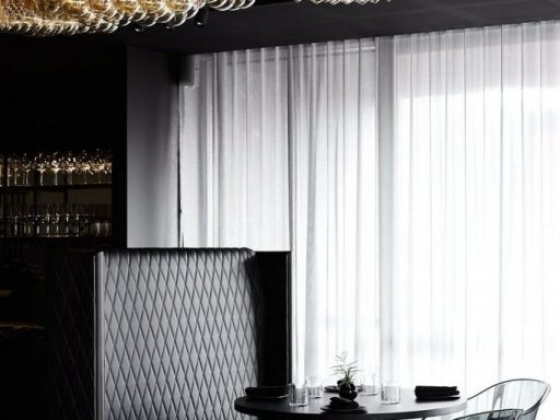 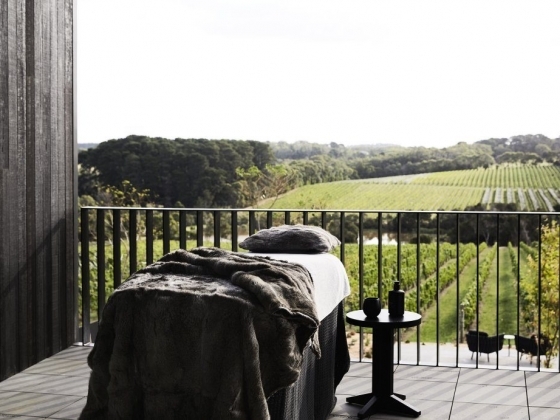 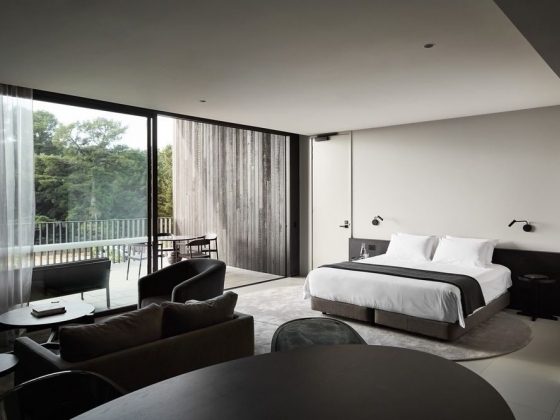 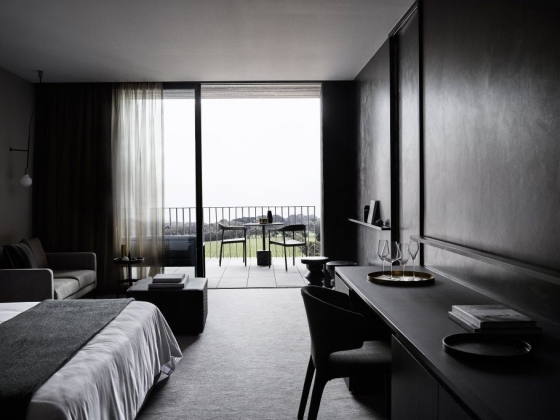 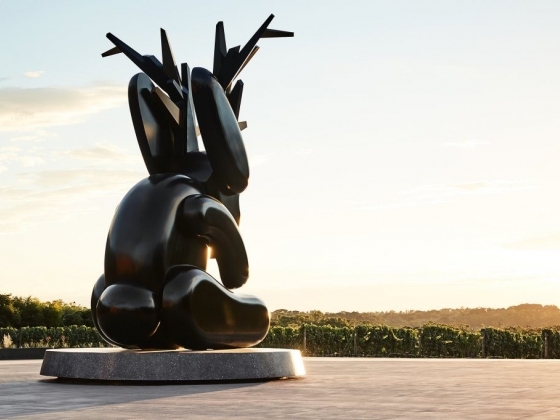 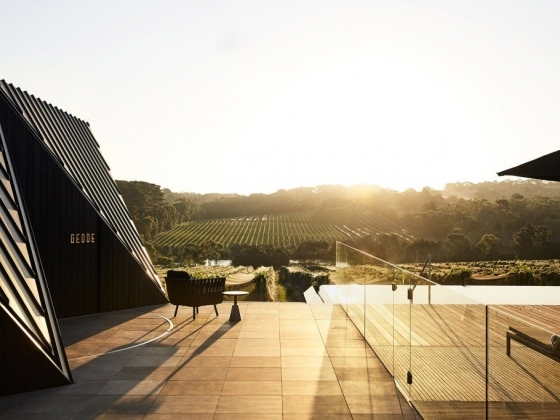 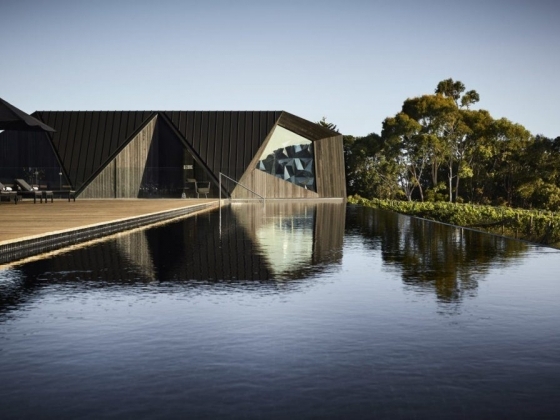 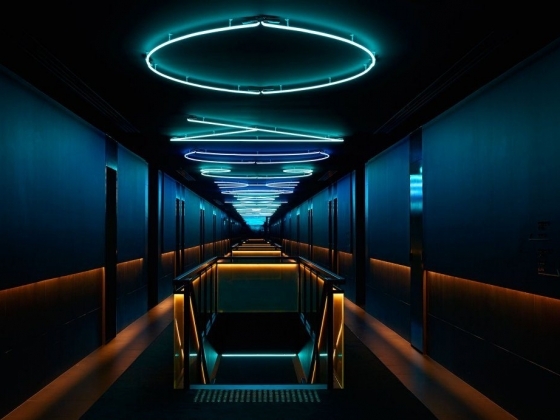 Other hotel highlights include a daring 30-metre inﬁnity pool lapping over the surrounding vines, private event and conference facilities and immersive wine and culinary experiences delivered through the hotel's two restaurants (Doot Doot Doot and Rare Hare). 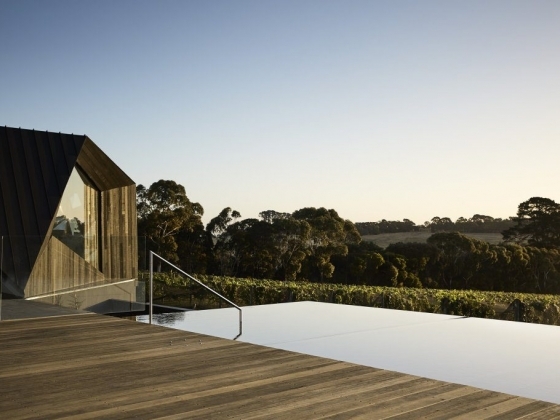 For day-trippers and sippers, there is also a winery, cellar door and cocktail bar on property. 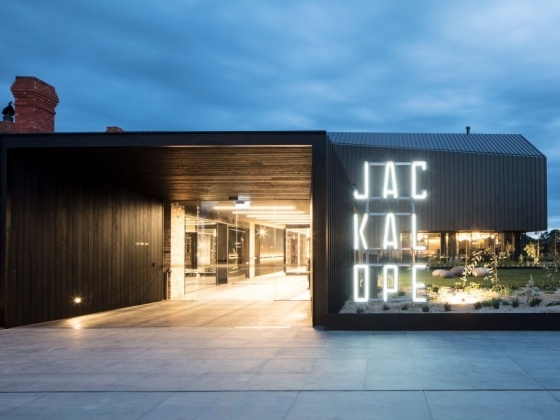 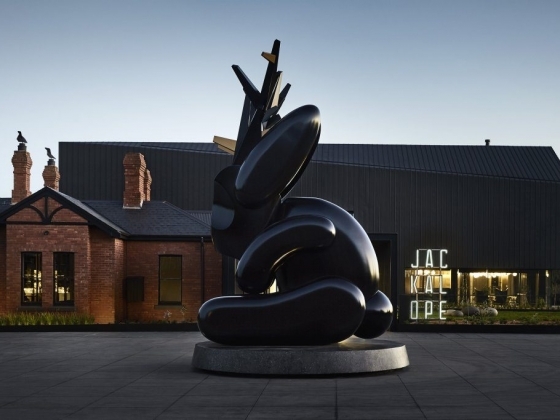 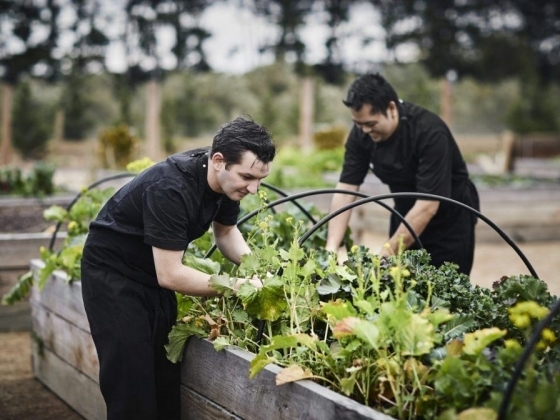 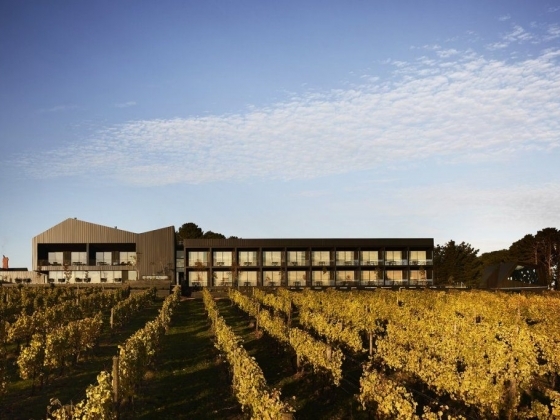 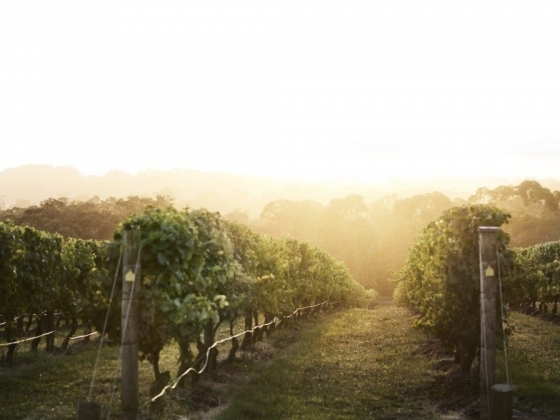 Just one hour from Melbourne, over 50 cellar doors and restaurants dot the rolling hills around Jackalope's own 28-acre vineyard, while the Peninsula's pleasures (beaches, golf, hikes) are all minutes away. 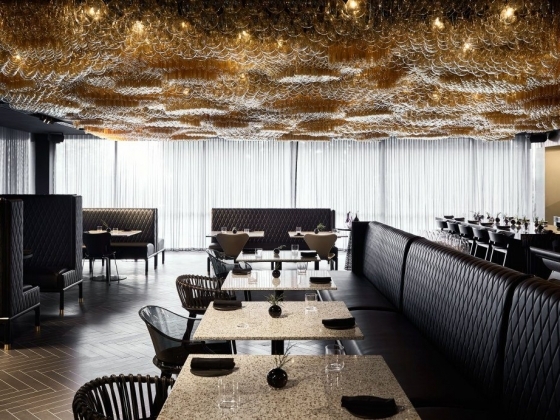 This is luxury reimagined.